The iPhone X is gradually unraveling into a huge hit and obviously, all the manufacturers have their iPhone X products selling out like hot cakes. 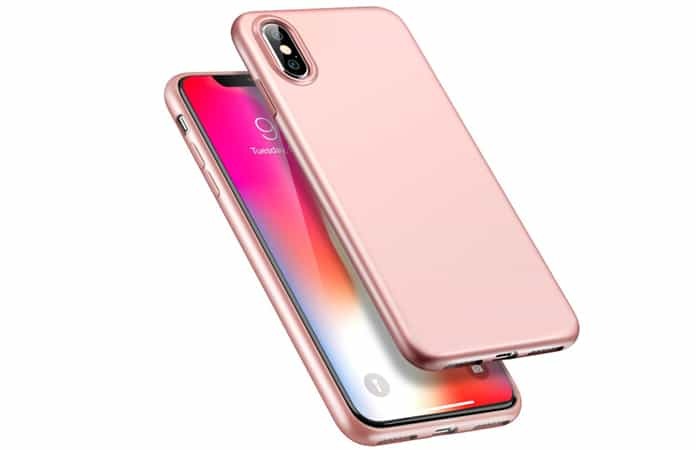 Naturally, that pretty glass structure needs to be protected very well and so comes in our list of the best iPhone X cases. Apple has unveiled a beautiful smartphone, the iPhone X. The reason it is beautiful is the full bezel-less display. Therefore, it is needed to protected from damage, even from minor falls. Now, you need to invest in a case that is sturdy and good-looking. 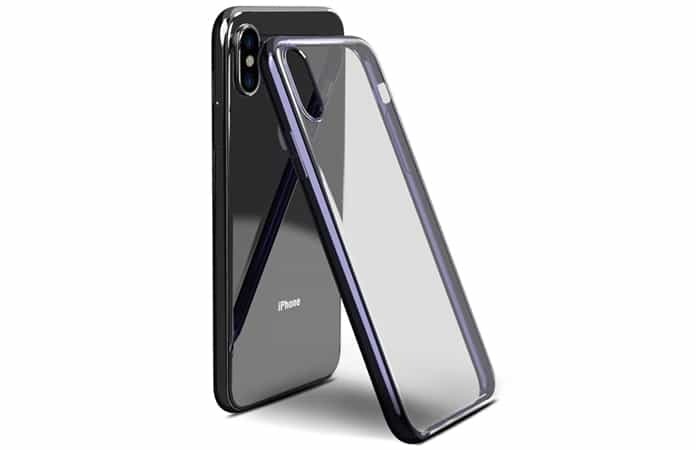 The probability of breaking the screen or having scratches on the iPhone X body is higher without a case. 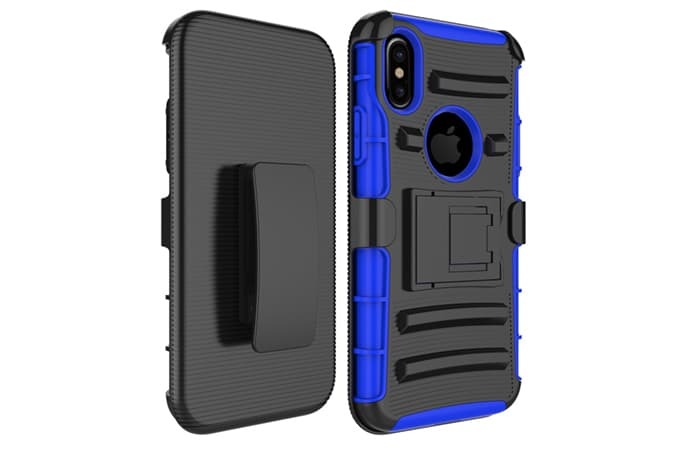 Easily one of the best iPhone X cases is constructed with synthetic rubber and polycarbonate which means it can absorb shocks pretty well. It also comes in a bunch of appealing colors and has all the bulky protective qualities we can expect from Otterbox. 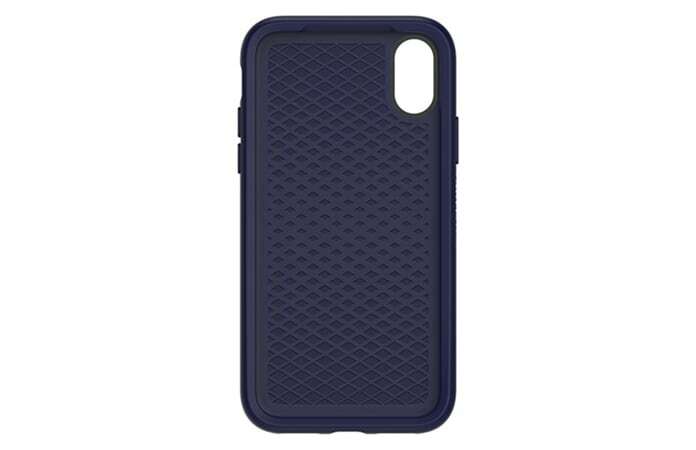 This case sports a slim structure, a light weight and should thwart scratches, scuffs, and minor drops. Using soft gel TPU material, flexibility is improved. It has a matte finish texture so the in hand feel will be pretty good. 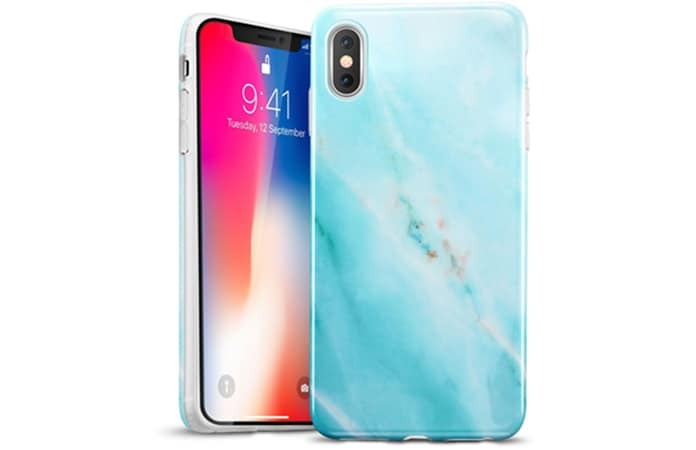 The white marble, blue marble and the black marble are the three colors it’s available in and are formed with soft gel TPU material. It’s slim, feels good in hand and protective. 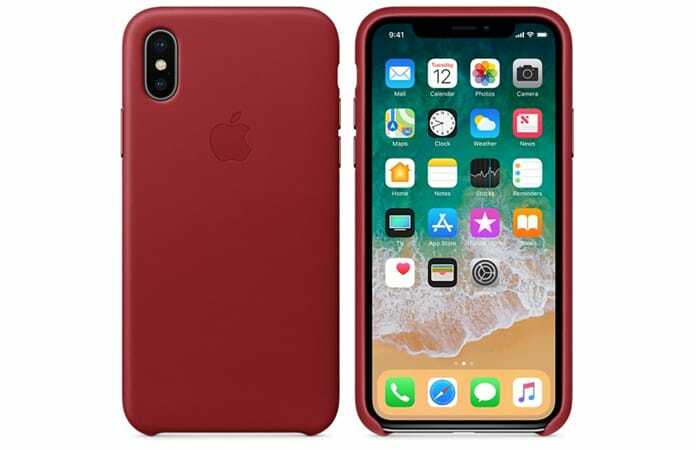 The case makers wants their case to act as air bags for your iPhone and although it’s pretty bulky, it doesn’t add that much weight to your phone. 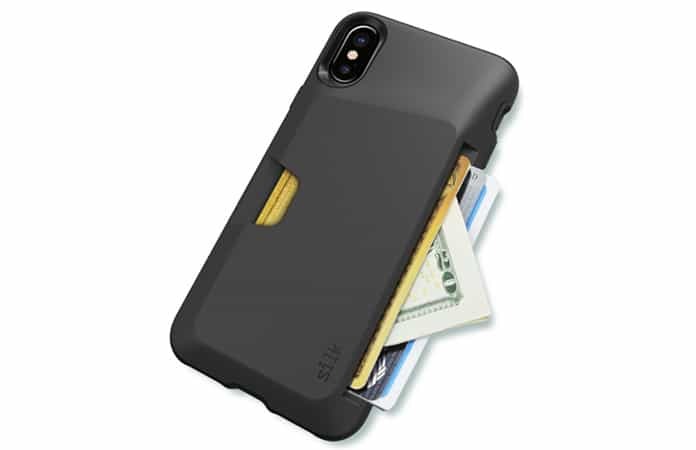 Has a high-textured grip and includes a free screen-protector film for protecting your iPhone X display. It can be refunded if you don’t like it and is made of environment-friendly liquid silicone material which is great to hold. Also, there’s a bump around the camera cut out, and the display, to protect them from getting scratched. It is available in multiple colors including black, red, blue etc. This case is a heavy duty, hybrid armor, shockproof case made of two layers and can protect your phone unless you drop it from an airplane. 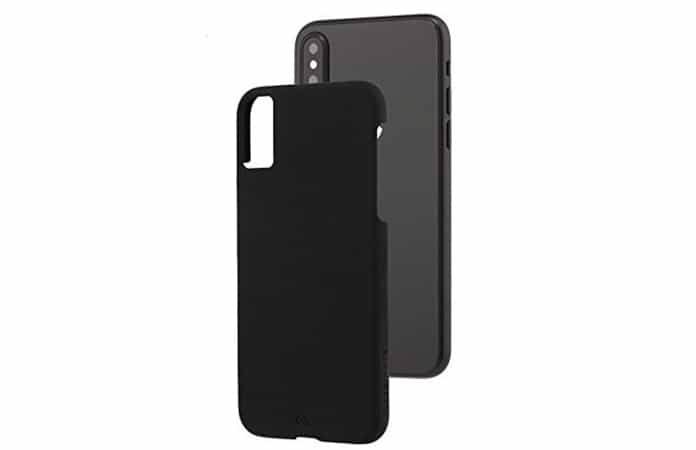 The inner layer is created with high-quality shock absorbing TPU material. Whereas, the outer layer is equipped with impact-resistant polycarbonate shell. It also sports a built-in kickstand. It has a matte black finish which looks really good. The Case Mate boasts anti-scratch technology and they also offer a lifetime warranty for their cases. Great in hand feel as well as being available in a bevy of colors, this is a great pick. It’ll be good at protecting your device and look good at the same time. 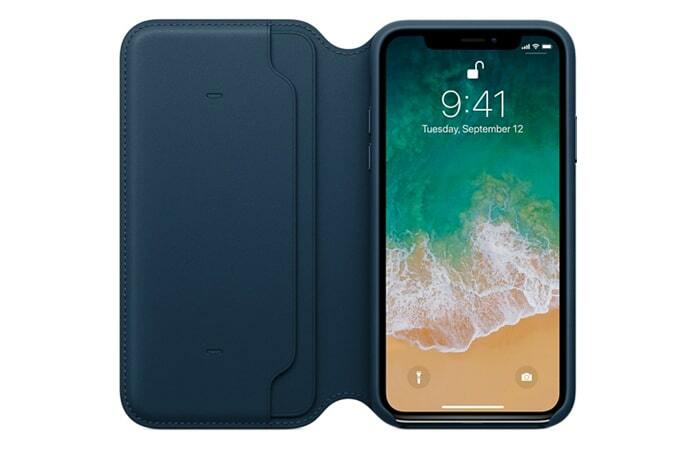 The folio case is one of the special type of best iPhone X cases because it’s made of premium leather material with the inside lined with a soft microfiber material that makes sure that your iPhone X doesn’t suffer even a single scratch. It also has pockets which can hold your credit cards, bills, etc. This is a transparent case light-weighted, slim (0.1 mm) makes use of the same soft TPU gel material and feels good to touch. 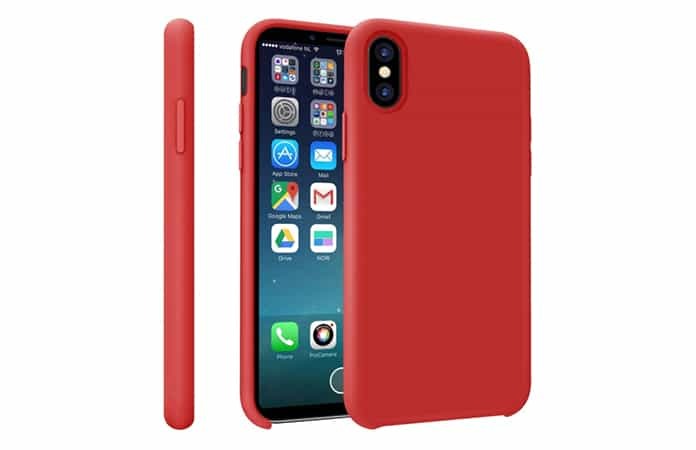 The case has raised lips and covered corners to protect from minor drops and scratches. Now, you need to take in account that iPhone X starts from $1000. Hence you have to pay a considerable amount for this smartphone. So we advise you to protect your investment by purchasing the cases and covers mentioned above. Also you need to invest on a screen protector to protect the bezel-less display. Let us know what are your thoughts on it? 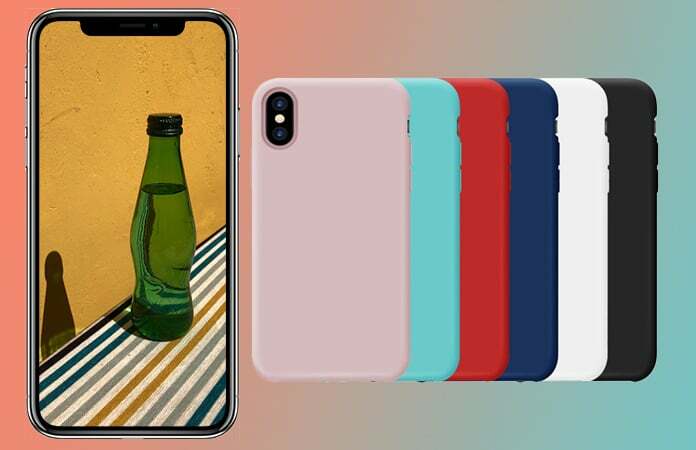 Don’t forget to comment below which is your favorite iPhone X case and cover?